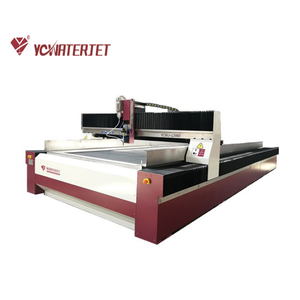 cnc water cutter CNC water cutter is made up of several critical key componnents, such as intensifier pump; cutter table with cutter head; CNC controller; auto abrasive delivery system. 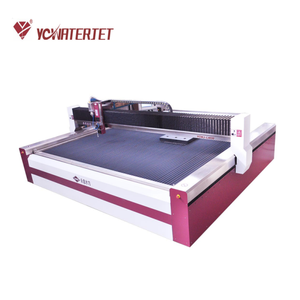 A cnc water cutter is made up of 4 key components, that is Intensifier pump; cutter table; CNC controller; Auto abrasive feeder Intensifier Pump Max. Our mission is to help our customers solve their manufacturing challenges and achieve their highest level of productivity, precision and accuracy. 6. when the piston-plunger assembly has reached the end of its stroke to the left , the right high pressure cylinder is now full of water. oil is now forced into the left half of the hydraulic cylinder and the piston moves to hte right. 8. oil is displaced out of the rifht half of the hydraulic cylinder while the water in the right high pressure cylinder is pressurized by the right plunger. 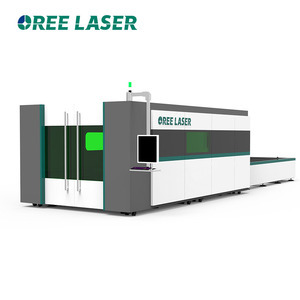 2) Assist customers to design and make laser cutting solutions comsidering technical feasibility. 2) 24 months warranty for the whole machine except for wearing parts. 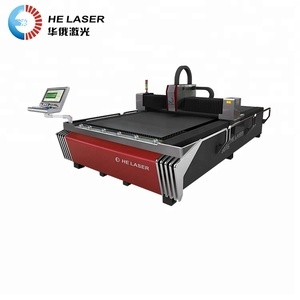 Bodor lasers will try our best to serve for you suitable laser solutions. 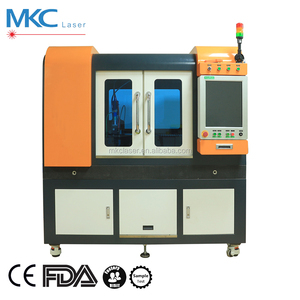 Since laser is transmitted by fiber, it is no need to maintenance or adjusts the laser optical path. 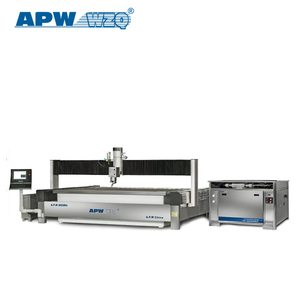 It greatly reduces the machines fault rate and prolongs the working life. 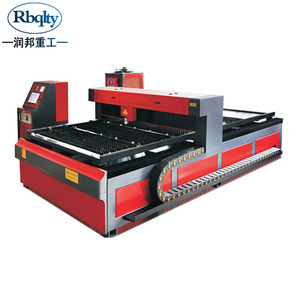 Large format cutting area meets the demands of various kinds of metal processing. 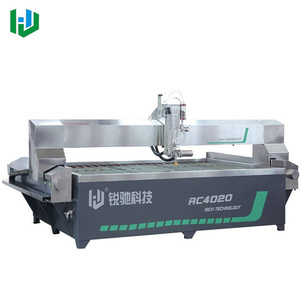 Jiangsu Dade Heavy Industry Co., Ltd.
Alibaba.com offers 65,879 water metal cutter products. About 1% of these are plasma welders, 1% are milling cutter. 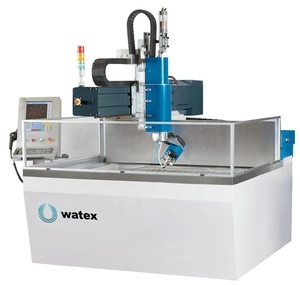 A wide variety of water metal cutter options are available to you, such as cookie tools, garden tool parts. 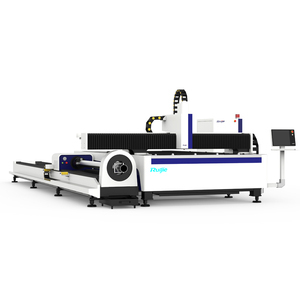 You can also choose from metal, high speed steel, and plastic. As well as from free samples, paid samples. 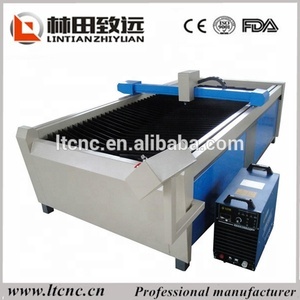 There are 65,797 water metal cutter suppliers, mainly located in Asia. 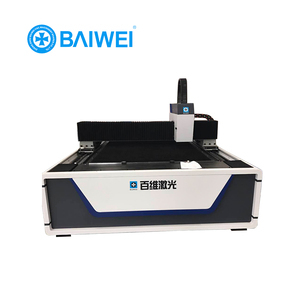 The top supplying countries are China (Mainland), Taiwan, and Colombia, which supply 99%, 1%, and 1% of water metal cutter respectively. 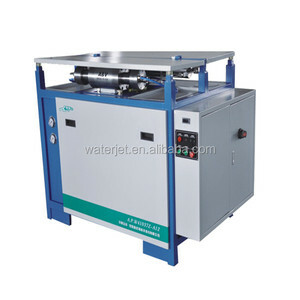 Water metal cutter products are most popular in Domestic Market, North America, and Southeast Asia. You can ensure product safety by selecting from certified suppliers, including 31,923 with ISO9001, 5,718 with Other, and 1,808 with ISO14001 certification.